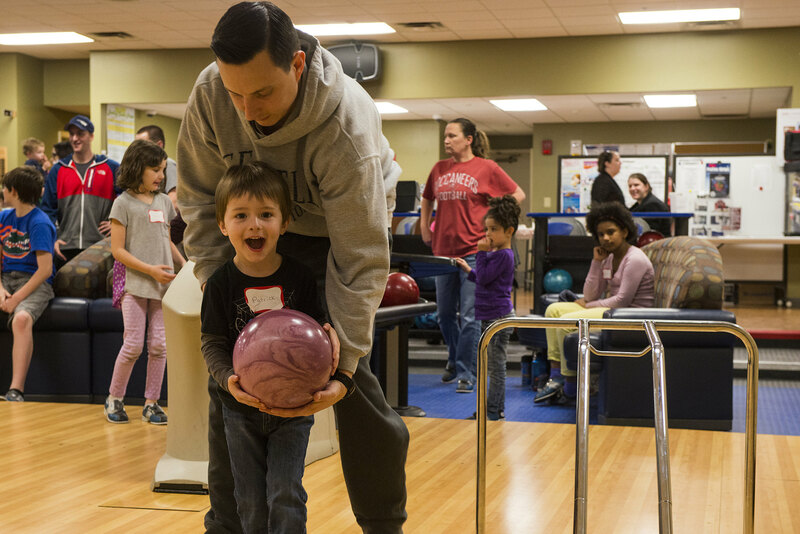 Moody’s Community Center, the SPOT: Entertainment Central, combines Bowling, Community Programs, Information, Tickets & Travel and Outdoor Adventures into one facility. The Community Center has an Internet café with Dell computers, Kodak picture kiosk, big screen TVs, gaming rooms with PlayStation 3 systems with MOVE capabilities, Xbox 360 systems with Kinect capabilities, Wiis, karaoke, a social hall and more. 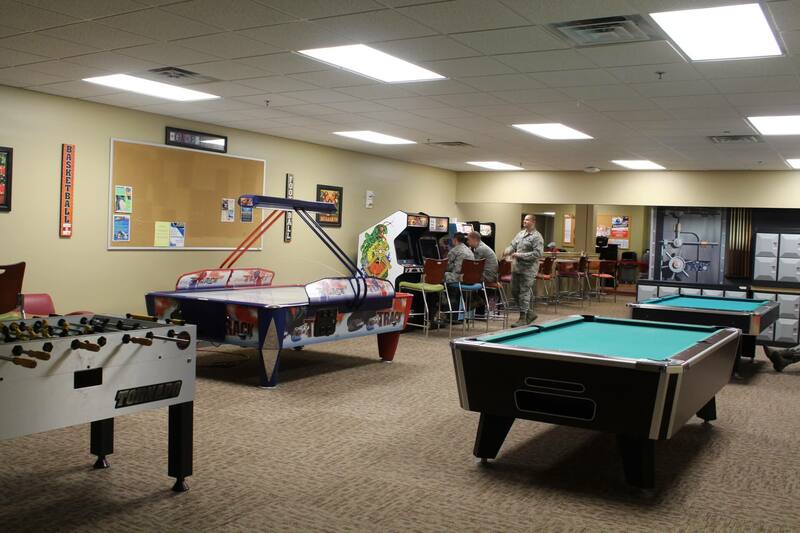 the SPOT also hosts a variety of tournaments and game nights for families and Airmen throughout the year. Don’t forget! 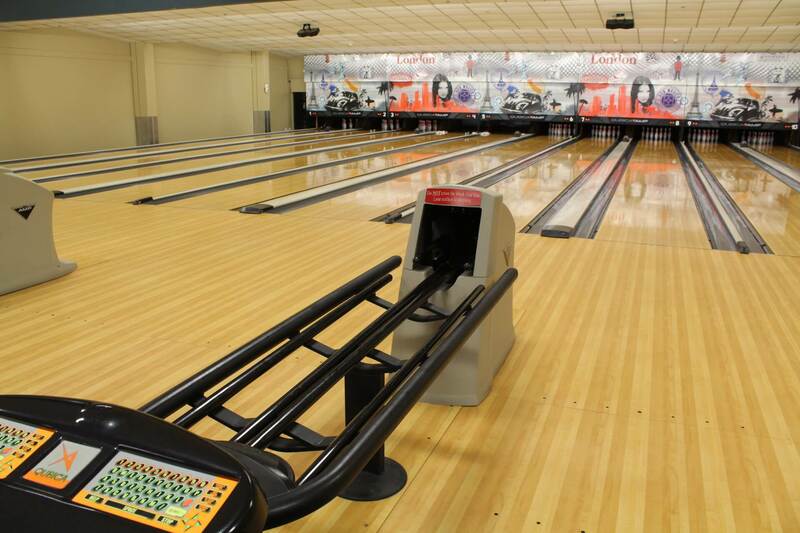 the SPOT is now your spot to buy that special someone something special! Stop by to see their selection of Balloons for sale. Pick a Balloon Bouquet (1 Mylar, 6 Latex) for $13.00 each or select individuals (Mylar balloon $3.25 each, Latex balloon $1.25 each, Single Weight $2.00 each). ITT is your one-stop-shop for attraction tickets and local tours. ITT offers discounted tickets to a wide range of local attractions and amusement parks, including Walt Disney World, Universal Orlando and Wild Adventures. All attraction tickets are non-refundable. And don’t forget, if you stay at a WDW on-site property you can make FastPass selections 60 days in advance. OUTDOOR ADVENTURES provides ample opportunities to enjoy Georgia and Florida from a different perspective, and adventures change continuously throughout the year; skydiving, horseback riding, kayaking, deep sea fishing, scalloping, swim with manatees, zip lining, snow boarding/skiing and more! Located off of Stone Rd, down the street from the Post Office. Open to all DID ID Card holders. No appointment of coordination is required. Children under the age of 18 must be accompanied by an adult. Archer(s) shall shoot & retrieve arrows at the same time. Archer(s) MUST NOT shoot in the director of Stone Rd. Shots may only be taken to the North and West of the shooting pavilion. Archer(s) are ONLY authorized to use target or field point arrows on range targets. NO BROAD ARROWS ALLOWED. Range operation hours are from sunrise to sunset. Reservations can be made Sun – Sat. For more information visit the Splatter Swamp Paintball Page. The lunch menu opens at 11 am Mon through Fri, and 1 pm on Sat and Sun. Subs, hot dogs, hamburgers, sandwiches, pizza, and more are offered. Salads are available for those looking for a healthy meal option. It’s always a good time for coffee! We Proudly Serve coffee, espresso, cold/iced beverages and more. Try a Caffe Mocha, Caramel Macchiato or a Coffee Frappucino TODAY!